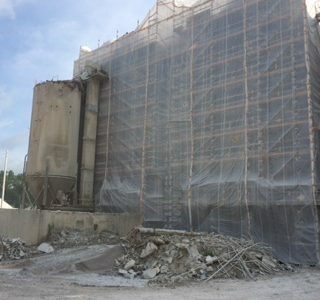 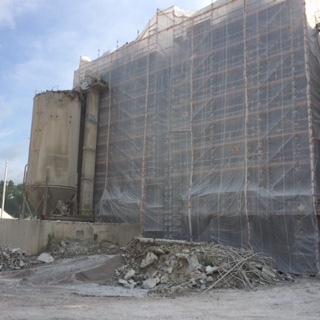 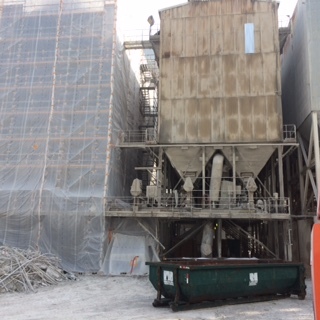 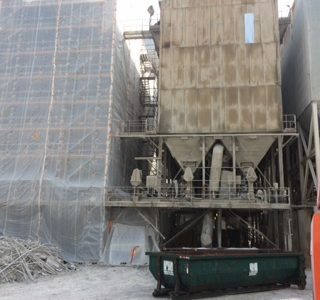 Midwest Service was hired to perform asbestos abatement and demolition of the old Kiln building on the Mississippi Lime Complex. 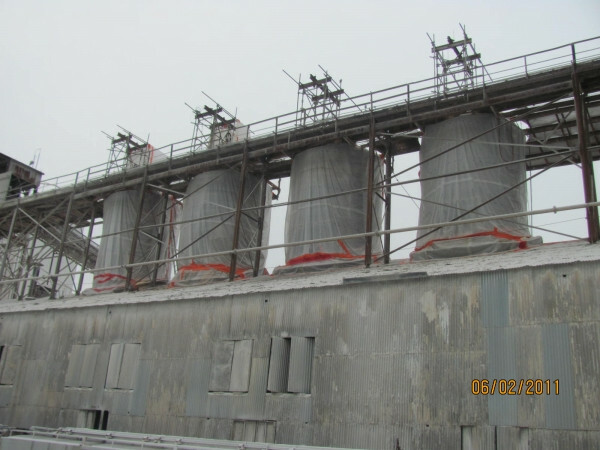 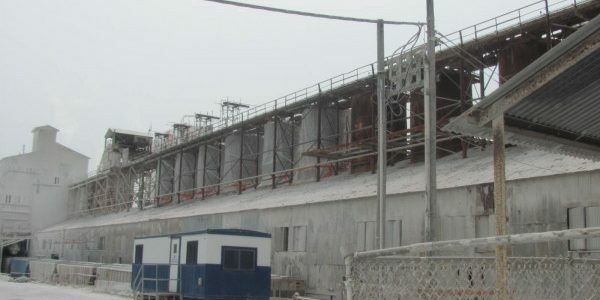 The asbestos abatement consisted of 20 firing kilns with over 400 cubic yards of asbestos containing fire brick in each of the 20 Kilns (8,000+ total cubic yards of asbestos waste). 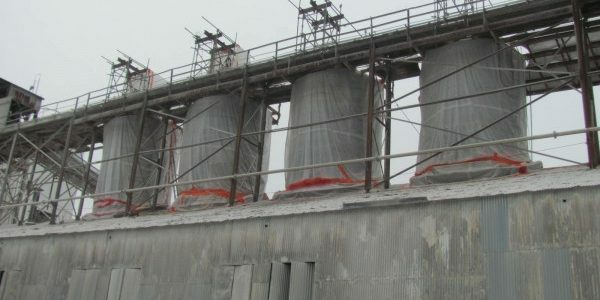 Each firing Kiln was over 45 feet tall and a diameter of 40 feet at the base of each Kiln. 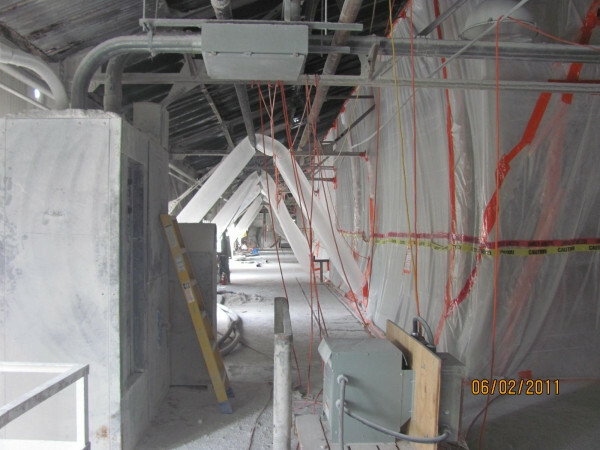 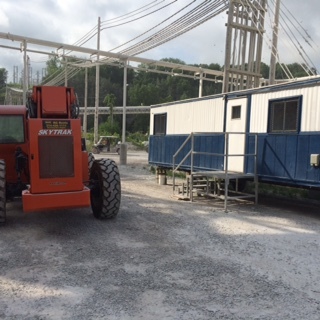 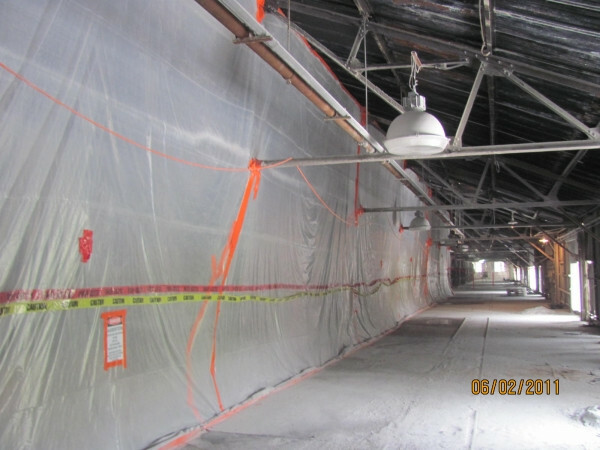 Once the asbestos abatement was completed, Midwest Service Group was contracted to demolish the building. 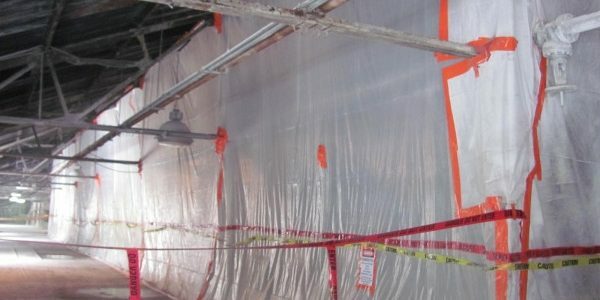 MSG managed the selective demolition of the entire structure, except the primary control panel which controlled the operation of other active buildings that were on-site. 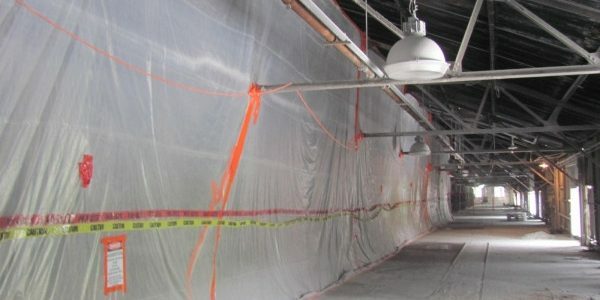 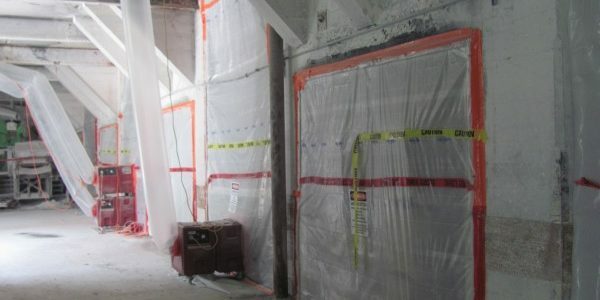 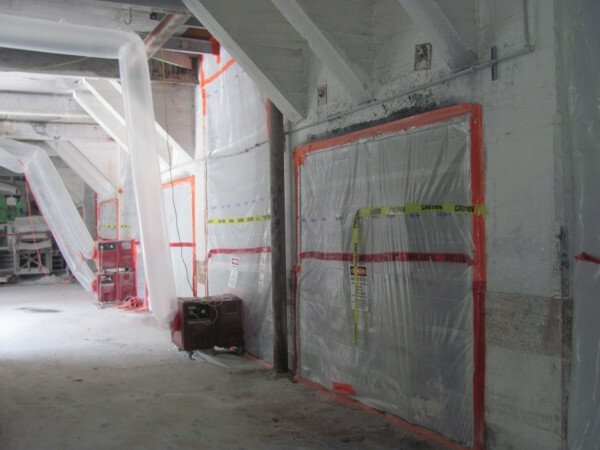 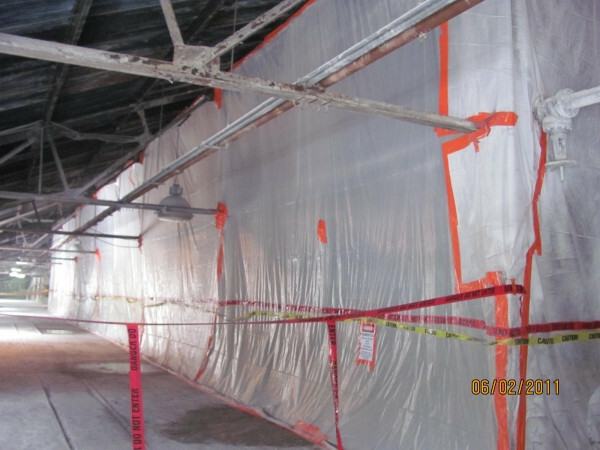 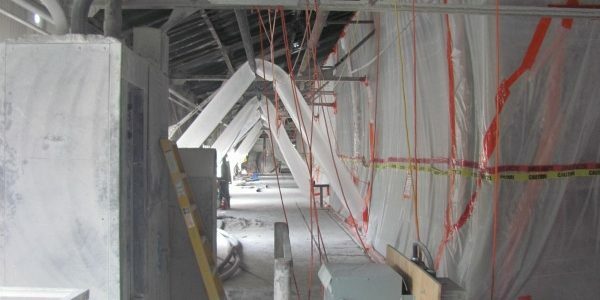 These panels had to be protected during this entire demolition process. 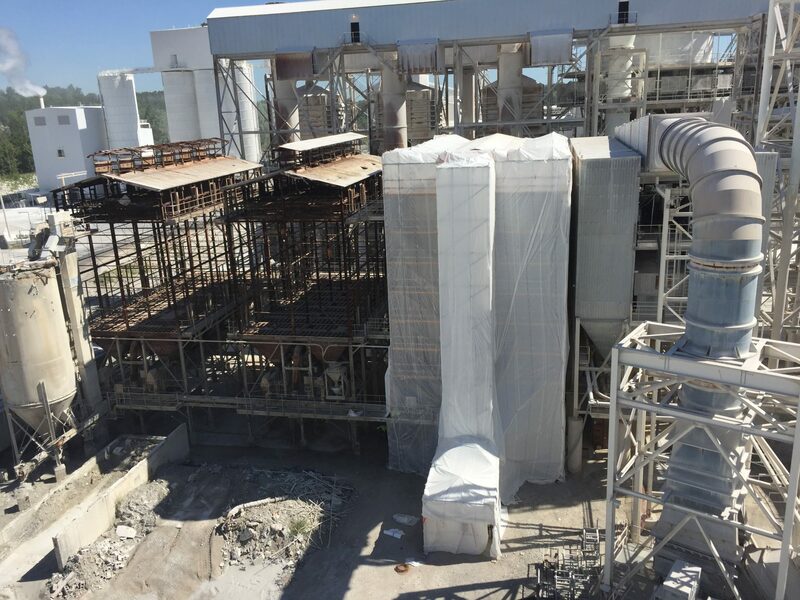 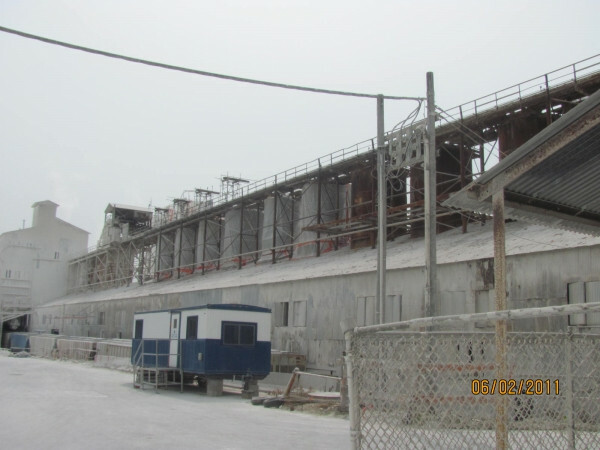 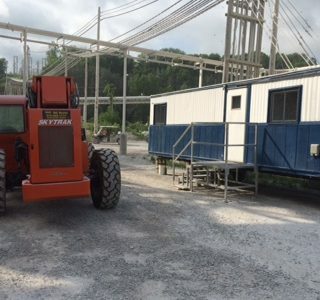 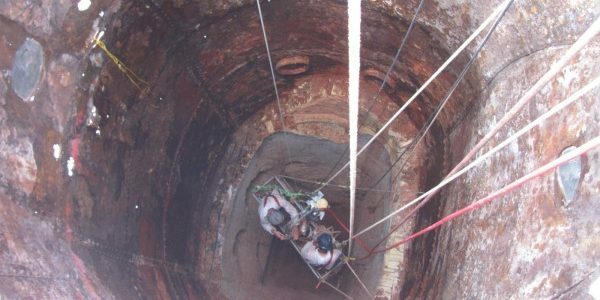 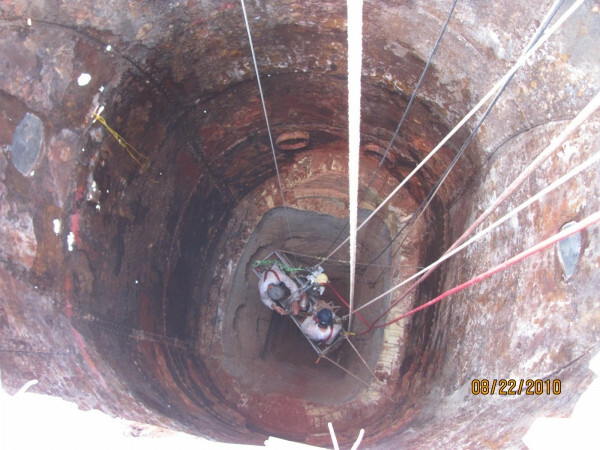 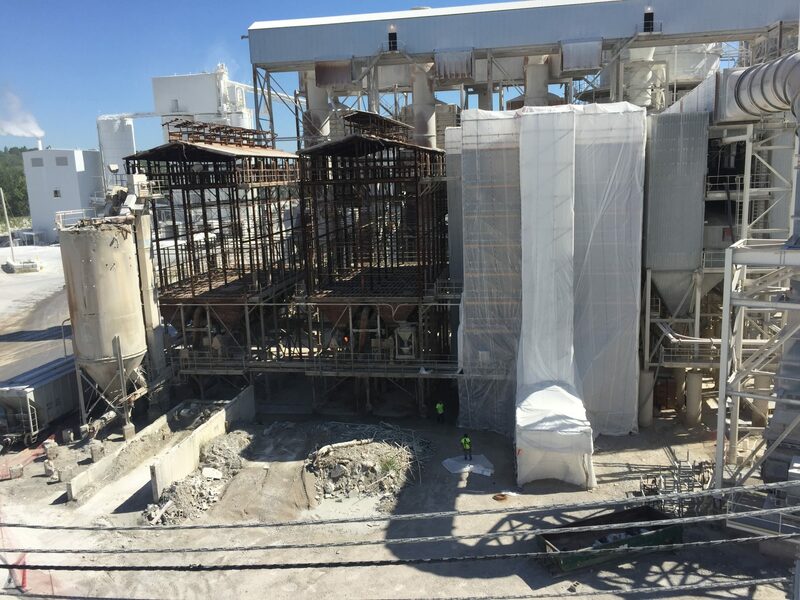 This abatement & demolition project took place without interrupting the daily operations of the existing lime mining & processing complex.